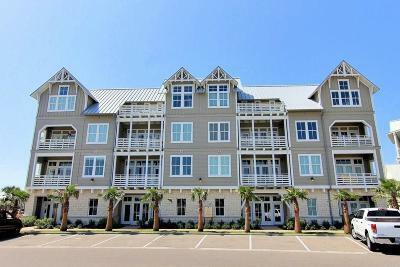 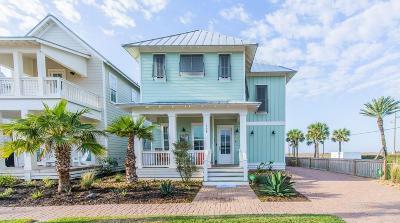 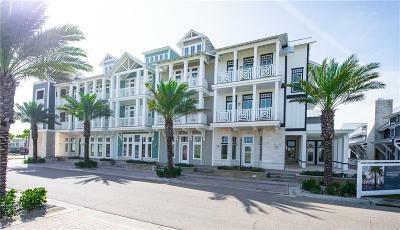 Cinnamon Shore is a 64-acre mixed-use development that made its debut on Mustang Island in 2007 and has matured into a complete beachfront community with over 200 homes and 75 multi-family condos and townhomes. 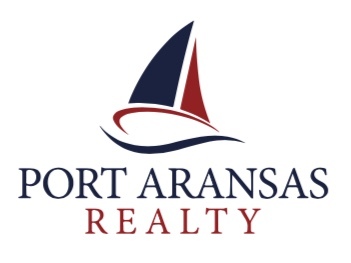 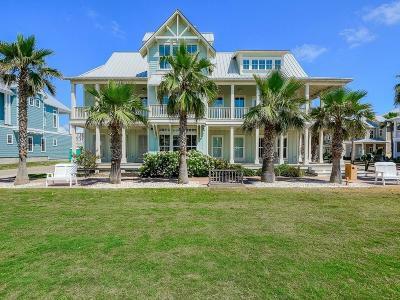 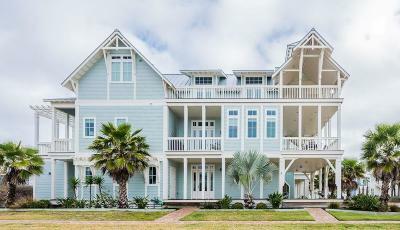 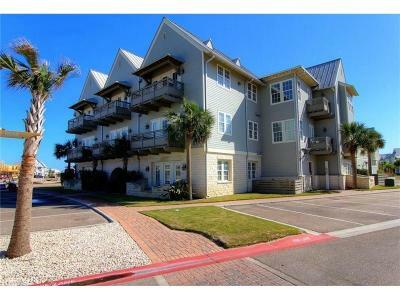 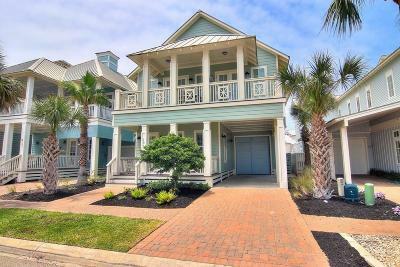 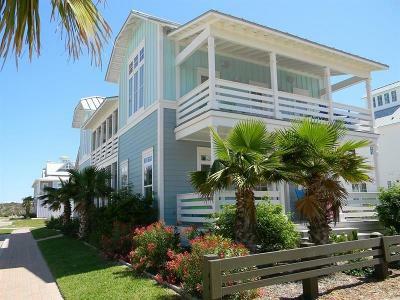 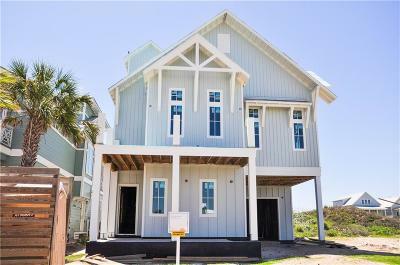 As the first master-planned luxury community in Port Aransas, Cinnamon Shore has attracted second-home owners and vacationers from Austin, San Antonio, Houston, Dallas and beyond. 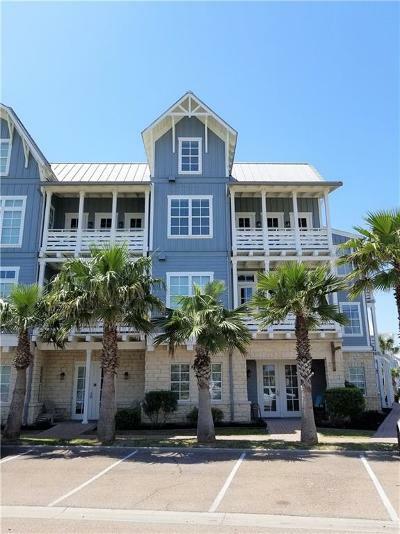 The Cinnamon Shore homes and condos for sale offer a healthy investment opportunity through appreciation and vacation rental income. 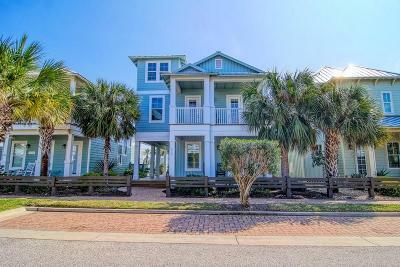 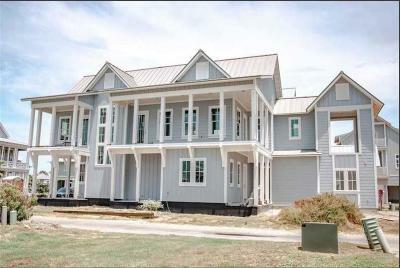 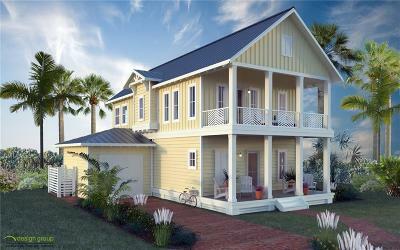 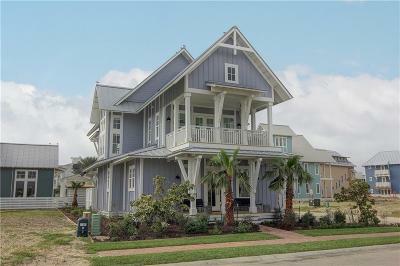 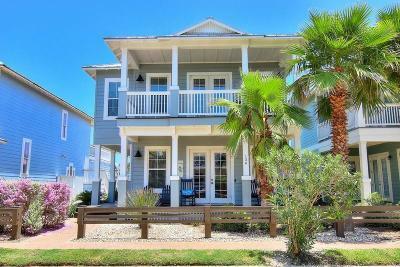 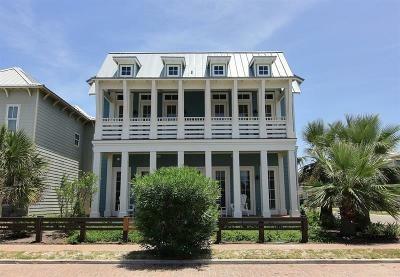 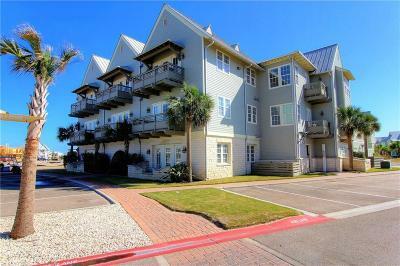 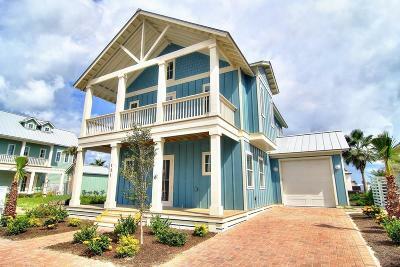 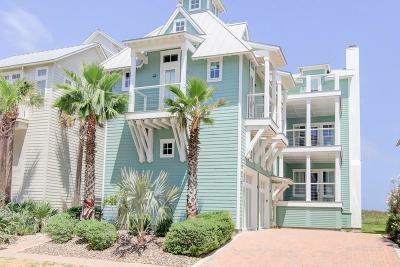 Cinnamon Shore has a sophisticated, yet small town, family friendly feel. 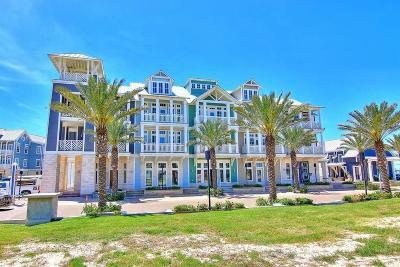 The community features luxurious residences, fine dining, concierge services, beach accessories and much more.